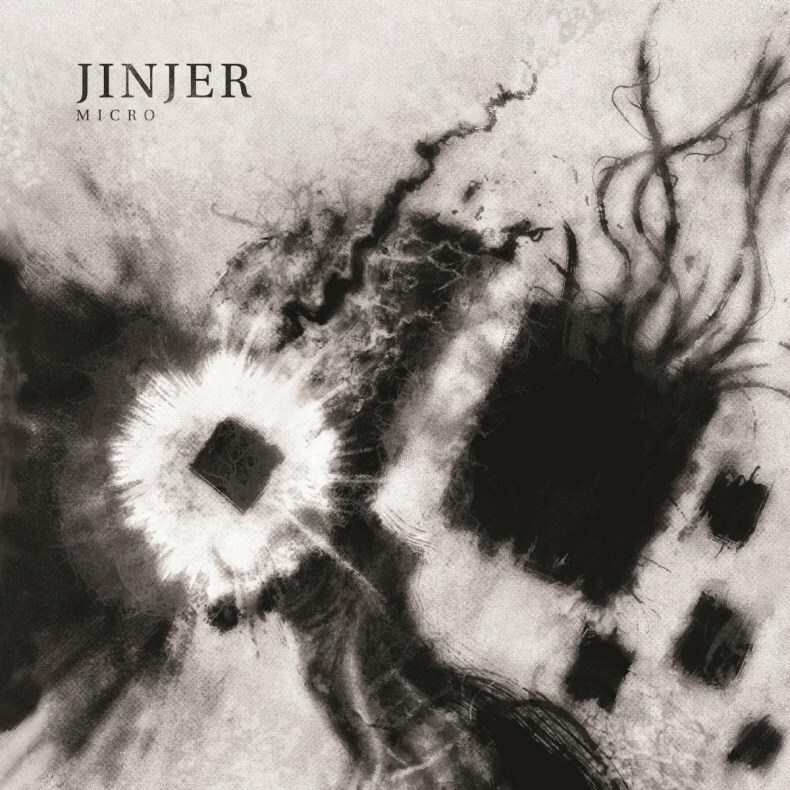 Tracks like “I Speak Astronomy”, “Sit, Stay, Roll Over”, or the already legendary “Pisces” have gone viral across the internet during the last years, probably giving Jinjer more reputation than they were ready to take in. This ever-increasing fame has made them one of the most active live bands touring the world these days. They are basically living on a tour bus and when the time comes, this turns into a huge obstacle in the way of creativity and studio work. With high expectations to live up to, and creating their new music in such difficult circumstances, I was worried that the latest EP Micro, would be a lame re-make of their already established style. My doubts were shattered when the first single, “Ape”, was released, and as the new songs came about, the band hasn’t only proven their ability to create good music on a crazy schedule, but have also brought new dimensions to their sound. The song structures are more complex and the riffs turn to a more progressive and less catchy side than before. A darker, highly expressive tone surrounds the impressive instrumental soundscape, without losing any of the heaviness and intensity that Jinjer fans are used to. Eugene’s slapping groovy bass is still very prominent and even more eclectic than before, and the guitar and drum work stays true to the established sound while putting an emphasis on expression over aggression. Lyric-wise, this release pretty much explains itself – merging the dark vibes perfectly with topics like human’s destructive nature, child abuse, or dysfunctional education systems. Tatiana’s jaw-dropping vocal performance shreds through the shockingly explicit words, engaging and challenging the listener to keep up. I was always astounded by her amazing capacity to shift effortlessly from cleans to thundering growls, and by the wide range of styles that she can approach. As this band has always blended different styles together, it was only natural that the vocal delivery would follow a similar pattern. The band is visibly becoming more mature, and it provokes a lot of curiosity about where they could be going from here. While they take a slightly more philosophic approach to their style, there is no doubt that the core ingredient of their music is still crushing brutality. Jinjer is one of the most original and hard-working acts the world has seen in recent years and have now completed their sound. Micro brings a good dose of fresh ideas and the next challenge is not becoming repetitive. At the present moment, they are worth every penny, so I strongly recommend this record to previous fans or any people with a taste for heavy music. This entry was posted in Bands, Djent, Progressive Metal, Reviews and tagged 9/10, CD, djent, EP, groove, Groove Metal, Jazz, Jinjer, metalcore, Micro, prog, progressive metal, ukraine.